Installation, repairs, service, and cleaning of Air Conditioning Redcliffe, Chermside & Aspley. Sure Spark can make sure that you and your family stay perfectly comfortable this summer and winter. From a single room to complete home climate control we can help you through our air conditioning Redcliffe, Aspley and Chermside services. The Brisbane climate provides a great lifestyle for much of the year without the assistance of electrical appliances, but when the temperature soars then being able to quickly adjust your home and work environments to provide a comfortable space while being as energy efficient as possible is very important. 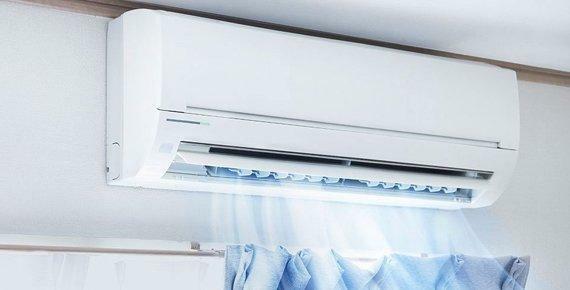 Why Choose Air Conditioning Redcliffe, Aspley and Chermside? So what are you waiting for? Don't let the heat of the summer season spoil the fun and happiness of your family. Enjoy moments together inside your homes. Work better with your staff as you enjoy a well-maintained temperature inside your office. Call us so we can check, install or maintain your air conditioning Redcliffe, Aspley and Chermside units, today. Complete our online form to schedule your appointment with us.